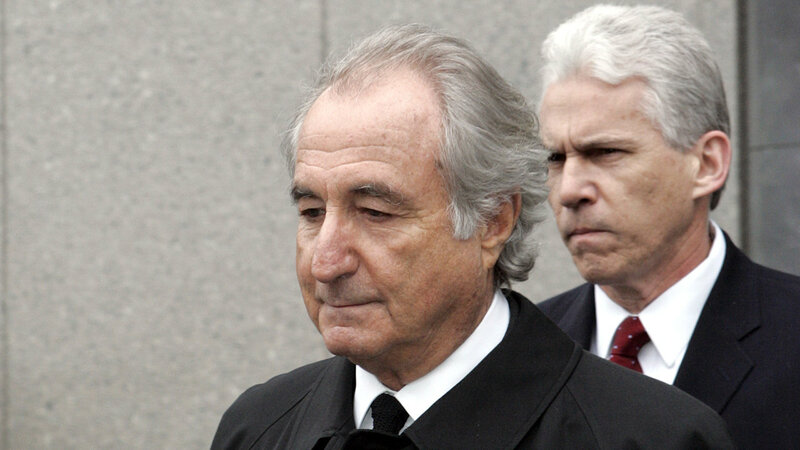 NEW YORK (WABC) -- A new settlement will deliver more than $600 million to some of Bernie Madoff's victims. Thema International, an Irish fund that invested all of its assets with Madoff, is set to receive $687 million. An approval hearing in bankruptcy court is set for next month. The trustee for the liquidation of Madoff's company recovered or reached agreements to recover more than $12 billion so far.